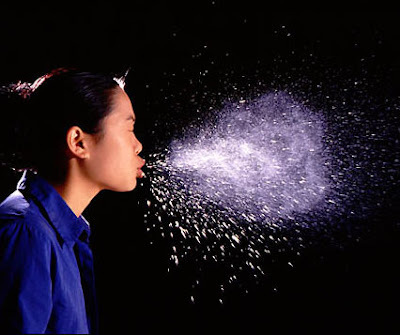 From the San Francisco Department of Public Health - the Cough & Sneeze Into Your Sleeve Song Competition. Gee, I guess all those chemical agents that I flushed down drains into our 'gutter system' weren't invisible after all. Of course, it was never by choice, or my choice. Just the way it is or 'twas...nah, it was my employer saving a buck or two, and a couple of them got scared and changed. Would be a glorious thing to think that maybe I made a difference. No matter how tiny or insignificant. And this replacement for TV...is just another cathode ray tube...except for the newest 'model' and that's probably werse (I love that part-icular spelling). No quotes or marks needed by now I hope, I do hope. Took my dog to the vet to day and she came home near lame. The bill was supposed to be for 56 bucks but it was a hundred and 8. It's just the same old sit, just another day.